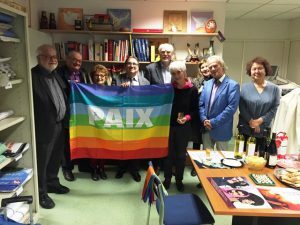 The International Peace Bureau calls for the immediate release of Chelsea Manning who has been imprisoned for refusing to testify to a grand jury in the investigation into Wikileaks. 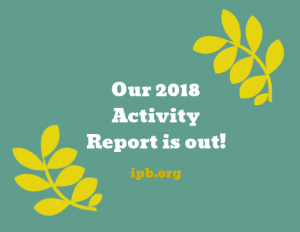 IPB has released its Activity Report 2018! 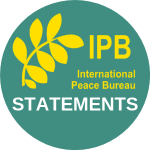 It provides an overview of the initiatives promoted by IPB and its network of members throughout last year – projects, campaigns, conferences, public actions, statements etc.